Are you ready for the 2019 Summit? Please follow our Twitter and Facebook pages for the latest details on this year’s Summit! 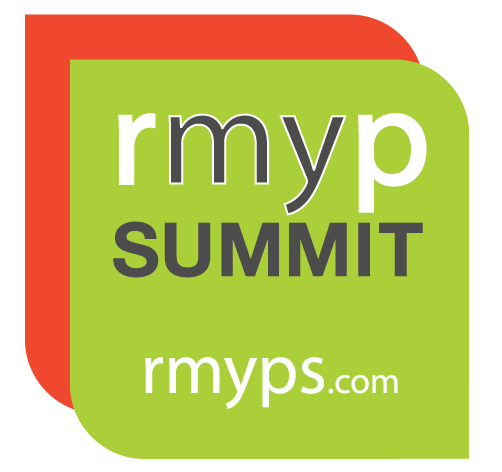 The Rocky Mountain YP Summit is the premier Young Professionals event in the Rocky Mountain region. 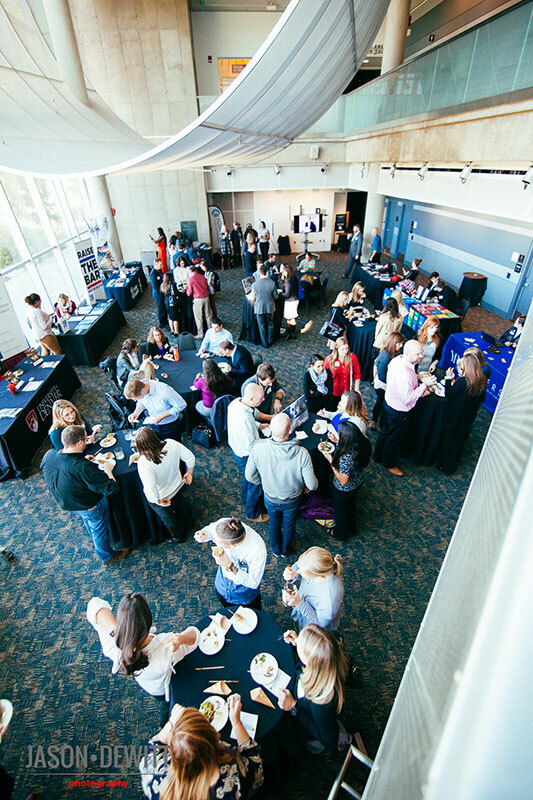 Designed to develop and empower strength and leadership within the Young Professional Community, the Summit is a fast paced, education packed, inspiring event that will leave you ready for success. View our Sponsorship Levels or Contact Us to learn more about sponsorship opportunities.